Keeping your water flowing safely. 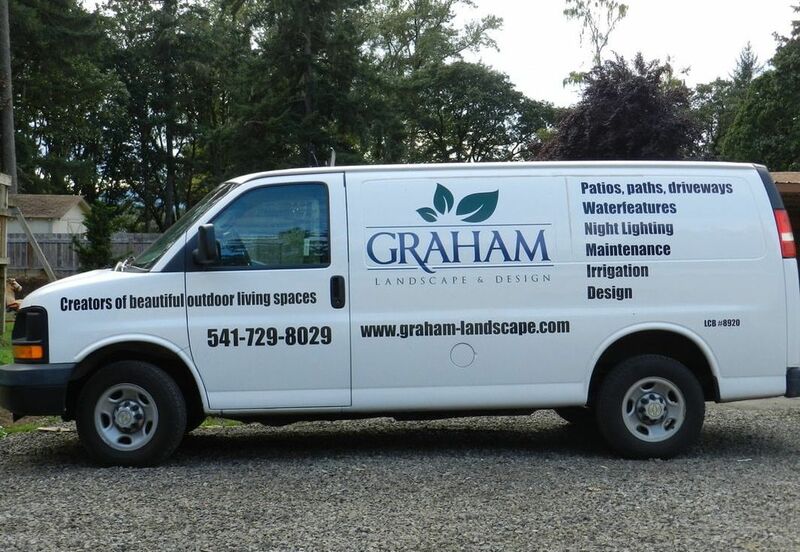 Graham Landscape & Design is also licensed for backflow testing and repair. Many homeowners wonder why they need to have their backflow tested yearly. The backflow device or assembly is integral in preventing contaminated water back into the city water and/or well water supply. By having the backflow tested yearly, we can be assured that it is doing its job to protect our drinking water supply. It is also very important that these devices are winterized properly each year. Many clients choose to sign up for our yearly irrigation maintenance program where Graham Landscape & Design automatically winterizes their backflow and irrigation system each fall. This way, our clients do not have to worry about the integral parts of their irrigation system freezing and breaking due to an improperly winterized backflow device.